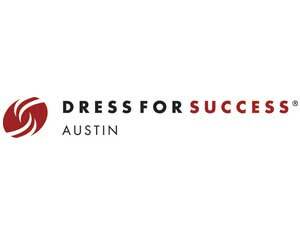 The mission of Dress for Success Austin (DFSA) is to promote the economic independence of disadvantaged women by providing professional attire, a network of support and the career development tools to help women thrive in work and in life. DFSA is committed to providing services and opportunities to help disadvantaged women establish a solid work history and permanently leave the cycle of poverty. Support extends far beyond the “suit” to a promise to each client of on-going support and information as she enters and remains in the employment arena. Since 2003, DFSA has supported and served over 5,000 women in Central Texas through referrals from 64 non-profit and government agencies. We provide all program services at no expense to the client or referral agency.